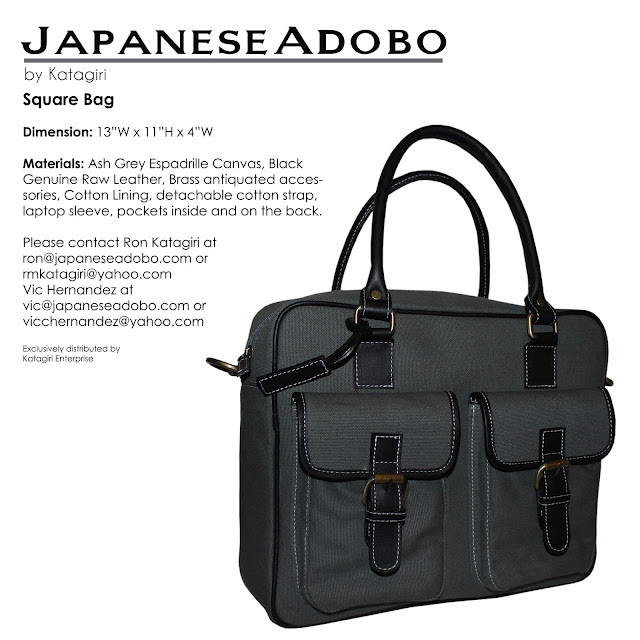 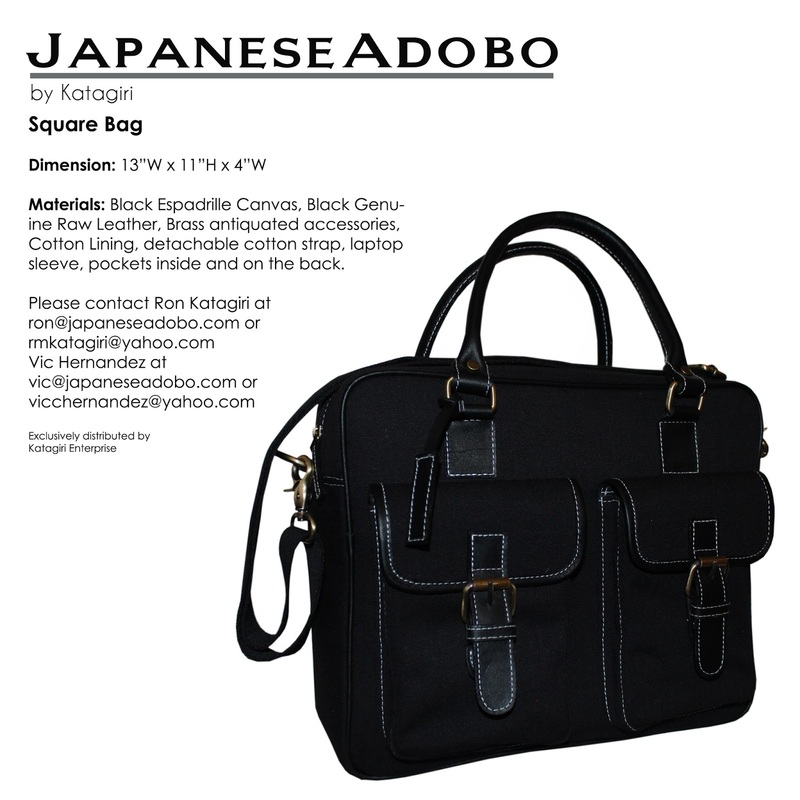 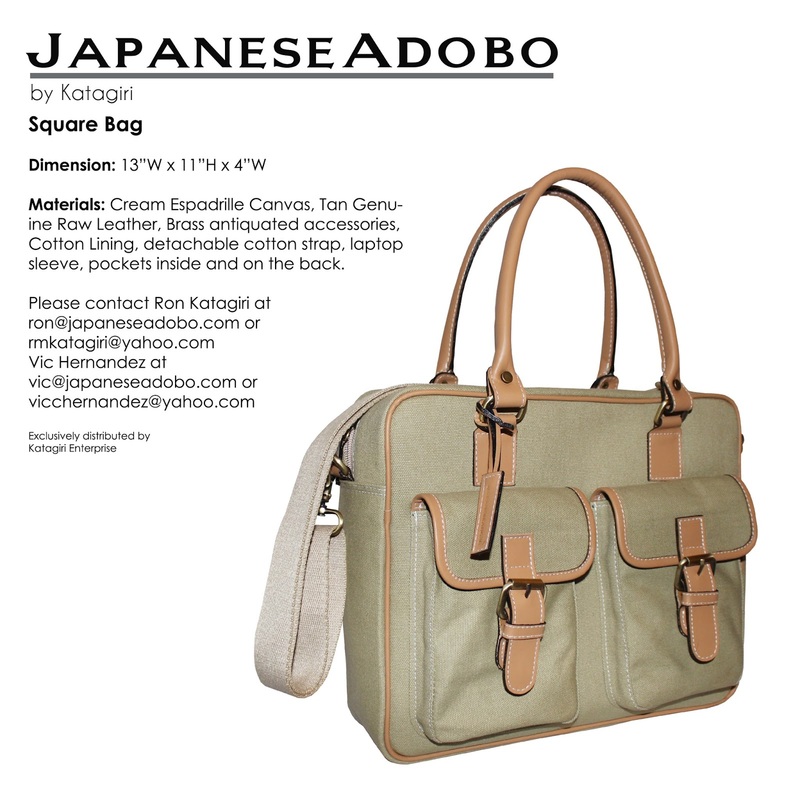 The JapaneseAdobo Square Bag gives a structure finish at its full function. A type of bag that keeps your stuff organized with its square finish. 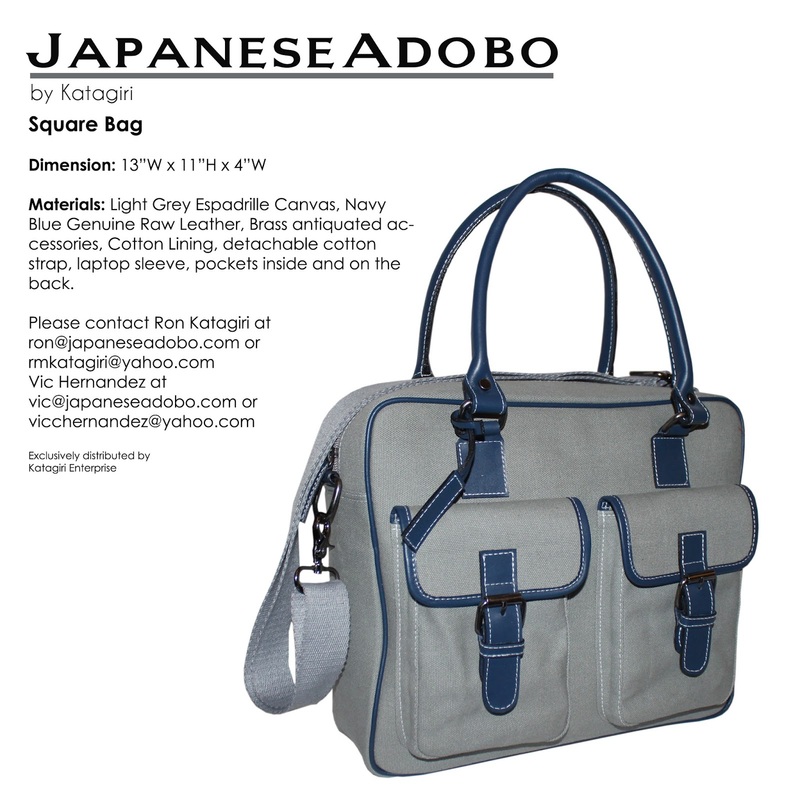 Perfect to fit a medium laptop with its sleeve inside, the bag comes with a detachable cotton strap, pockets and compartments inside, on the back and in front.